The City of Blair is now offering its citizens the option of paying for certain services online. 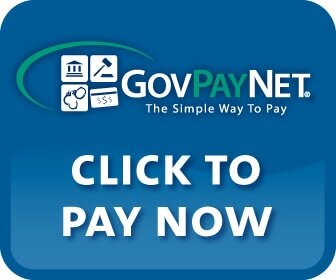 The above logo will take you to a website that will say Welcome to GovPayNet. Please go to the bottom SEARCH block and enter City of Blair. You may then pay a water/sewer bill in the UTILITY, pay your TAXES, pay a FINE or FEE, or pay for a RESERVATION. If you need any help, please don't hesitate to call the City at 608-989-2517. Thank you.